A new prekindergarten program at a local elementary school means improvements districtwide and higher test scores in the future. In Pennsylvania, early childhood workers are better educated than the general population — classroom head teachers at licensed centers are required to have post high school degrees — yet they cannot command competitive salaries. A recent legislative survey found that degreed child care teachers earn $16,556, on average, and aides earn $11,427. Frustration with inferior education and crowded classrooms powered victories for new Constitutional amendments Tuesday, including multi-billion-dollar projects to limit class size and to provide pre-kindergarten for all 4-year-olds. 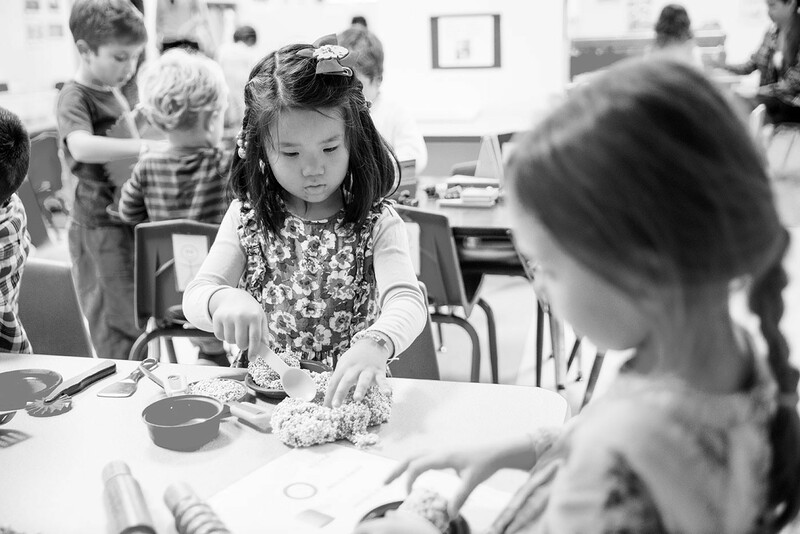 Almost everyone agrees pre-K jumpstarts children’s math, reading and learning skills, and provides early diagnoses of physical and learning disabilities.